Dr. Kelly Frye earned her bachelor’s degree in Biology with a minor in Wildlife ecology and conservation from the University of Florida. She earned her DVM from the same University. During her veterinary studies she volunteered for an international veterinary service clinic in Honduras. She also completed the Maddie’s Shelter Medicine Program. After graduating from UF College of Veterinary Medicine, Dr. Frye completed a one-year internship in Shelter medicine/Junior Surgery at the University of Oklahoma. 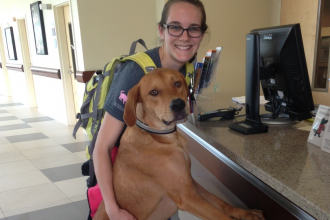 She greatly enjoyed helping shelter pets and teaching veterinary students during this program. Currently, Dr. Frye is working as a relief veterinarian for small animal hospitals and shelters in Oklahoma and New Mexico. 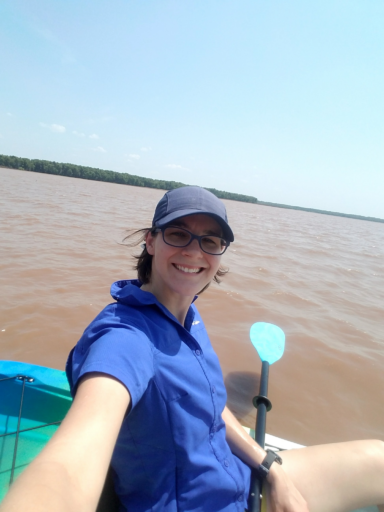 In her spare time, she enjoys traveling, hiking with her husband and dog, relaxing with her birds, and kayaking.